After a number of high-profile incidents the IFAB have introduced goal-line technology in the Laws of the Game , thus the need for Goal line technology testing. The IFAB formalised this decision at the IFAB’s Annual Business Meeting in October 2010. Following this decision and several years of high quality research and development FIFA has implemented a “Quality Programme for Goal-Line Technology” . It stipulates what any GLT system provider must achieve in order to be used for football events. During the Goal line technology testing , it must be made sure these quality criterias are in order. 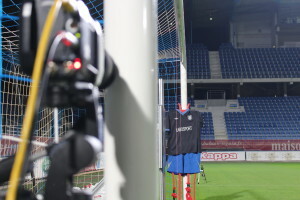 Labosport has been certified by FIFA as a test institute to undertake the final installation testing of GLT systems. 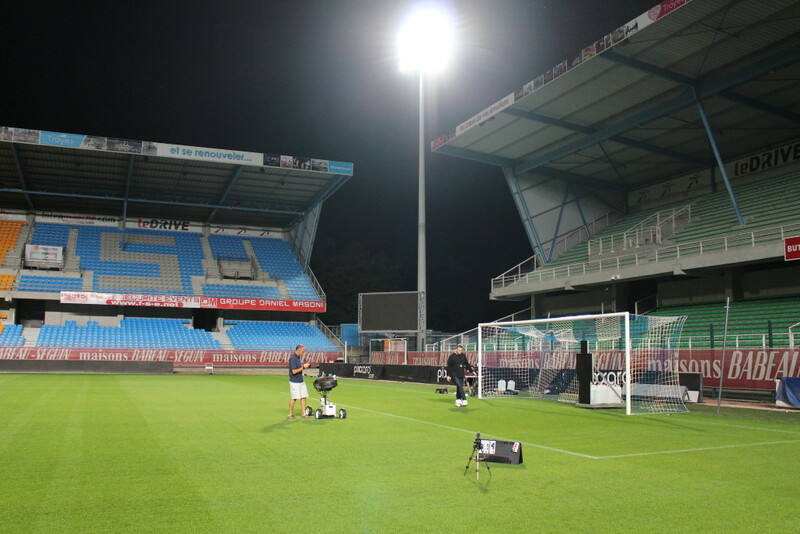 Goal line technology testing involves a detailed series of tests at each venue in which GLT is to be used. The rigorous tests designed by FIFA are intended to assess the GLT system to ensure it works as designed. 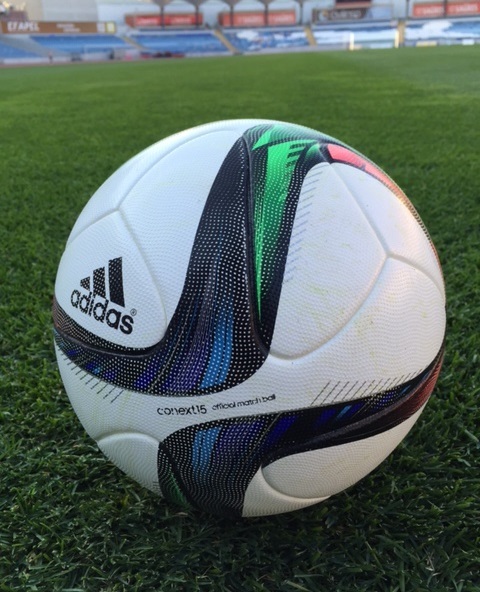 The goal-line technology applies solely to the goal line and only to determine whether a goal has been scored or not. The GLT system must be accurate. The indication of whether a goal has been scored must be immediate and automatically confirmed within one second. The indication of whether a goal has been scored will be communicated only to the match officials (via the referee’s watch, by vibration and visual signal). Labosport has tested all 12 world cup venues in Brazil for the FIFA world cup for Goal Line Technology. We have been commissioned by the English Premier League to test the Hawk-Eye Goal Line Technology systems that have been installed at all 20 Premier League for 3 year period. We also have been commissioned by the English Football Association and Wembley Stadium to test the Hawk-Eye GLT system installed at Wembley Stadium.